Still much loved after all those years! Please suggest your favourite Star Wars characters! 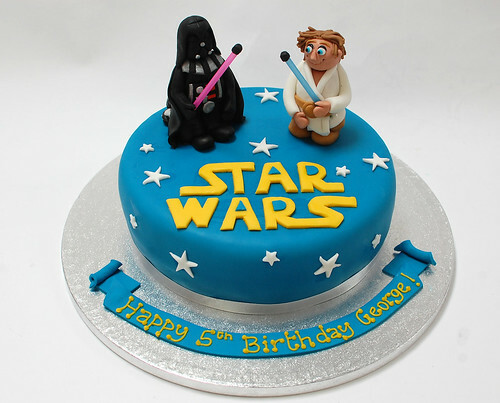 The Star Wars Cake – from £75.